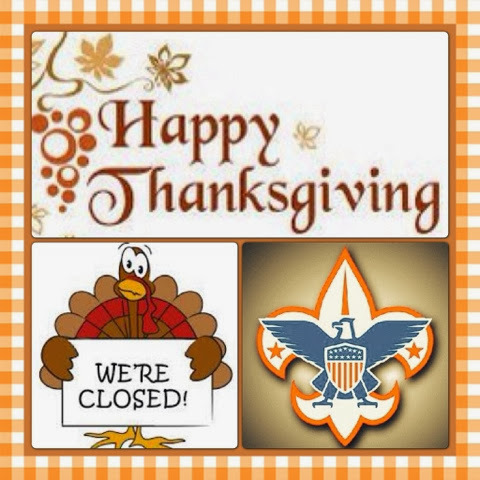 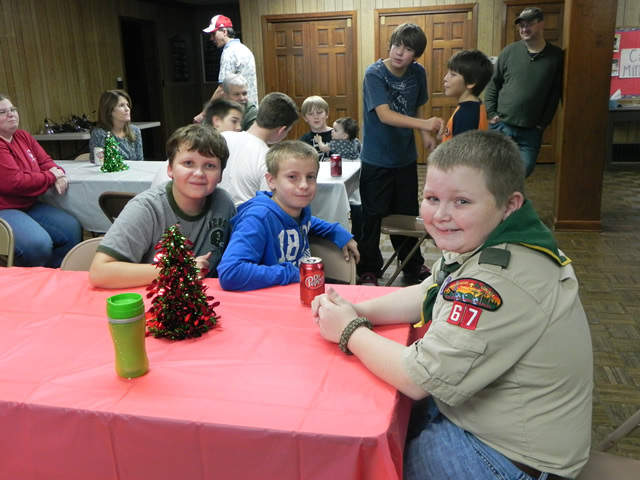 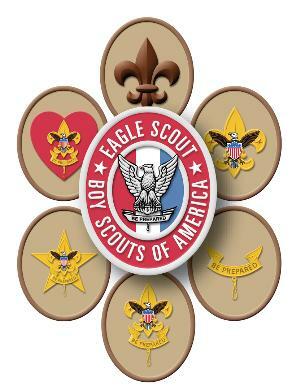 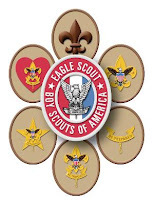 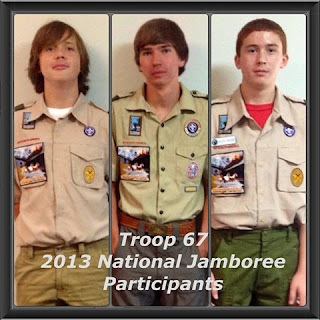 Patrol Leaders Council and Troop Committee Meetings Monday, November 18, 2013 at 6:30PM, Scout Room, FUMC. 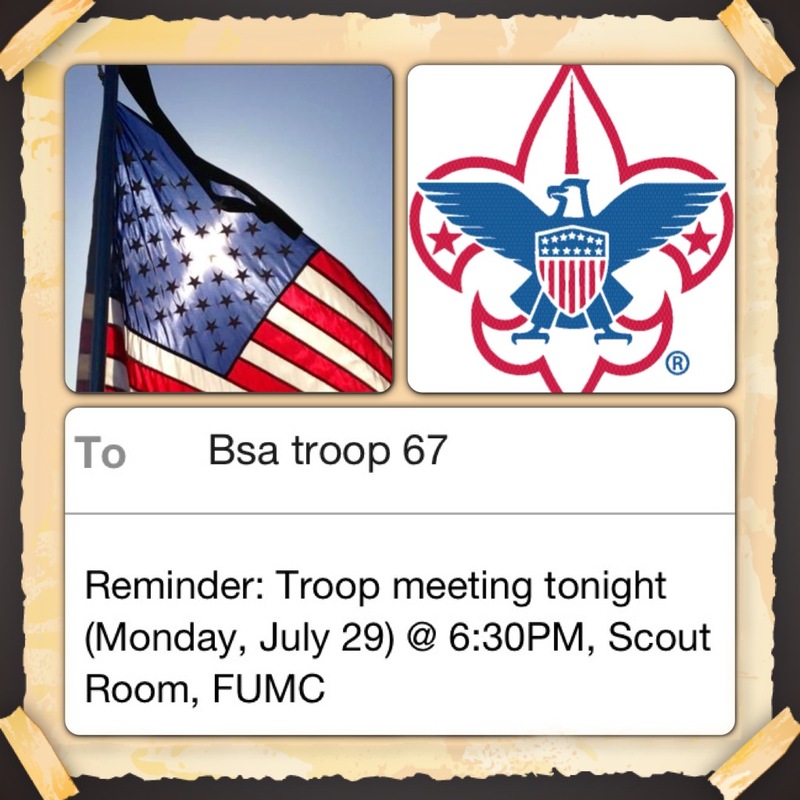 Scouts not a member of the PLC do not need to attend this weeks meeting. 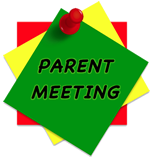 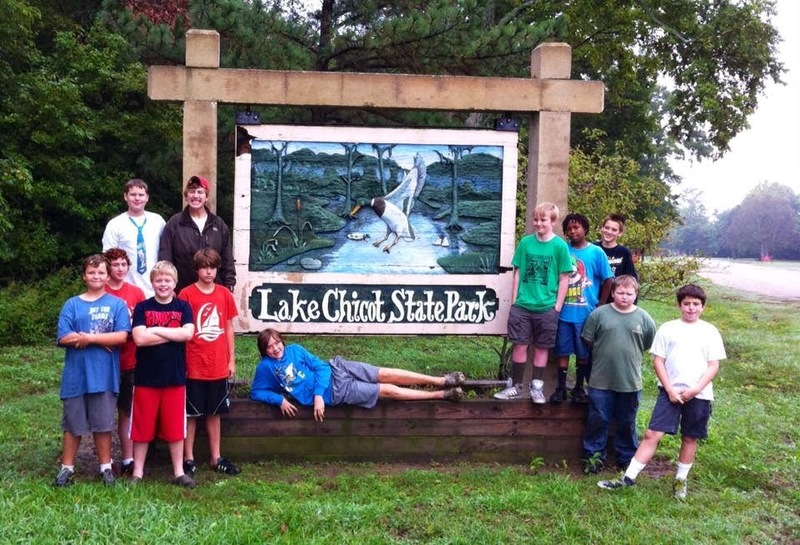 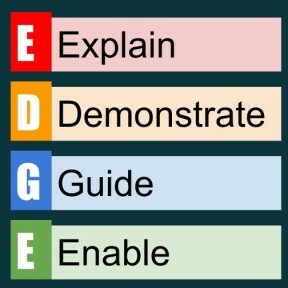 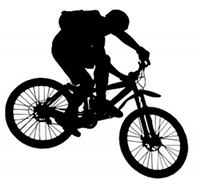 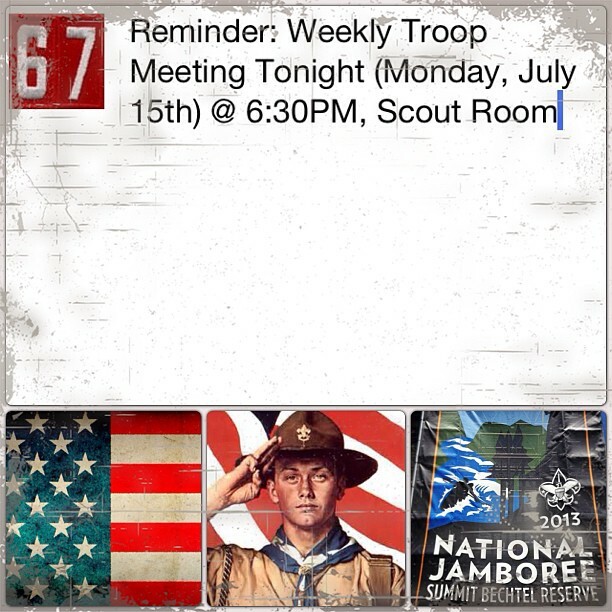 Troop Meeting ~ Cub Scout Training, 6:00PM, Monday, September 30th. Troop Meeting ~ Monday, September 30th at 6:00PM, Downstairs in the Family Life Center, FUMC for Color Guard Training for Cub Scout Pack 69. 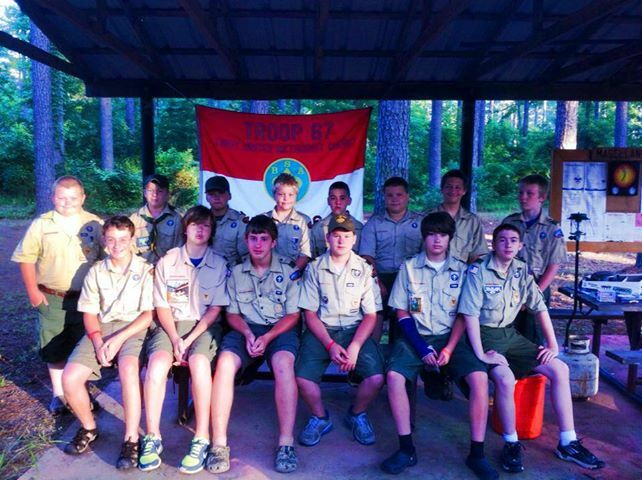 Troop is to be in full Class A Uniform. 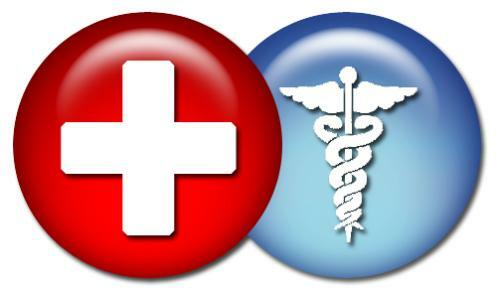 TROOP MEETING TONIGHT (Monday, June 10th) 6:30PM, SCOUT ROOM ~ Please bring your completed Annual Health and Medical Record Parts A, B, and C and any unpaid camp fees to tonight's Meeting. 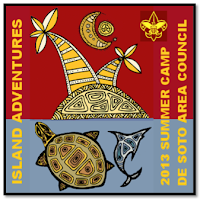 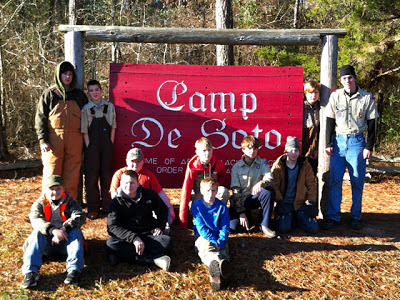 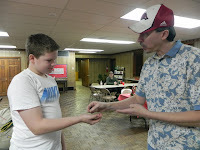 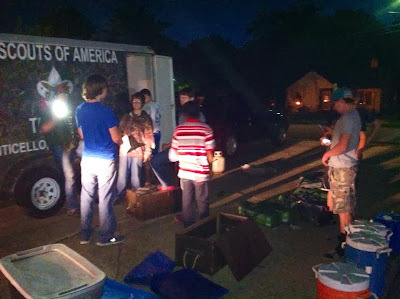 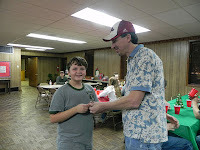 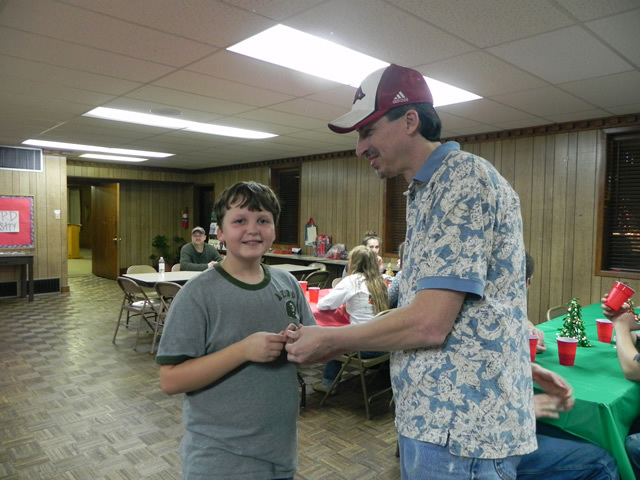 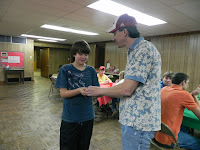 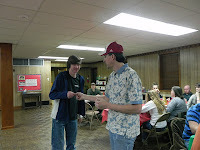 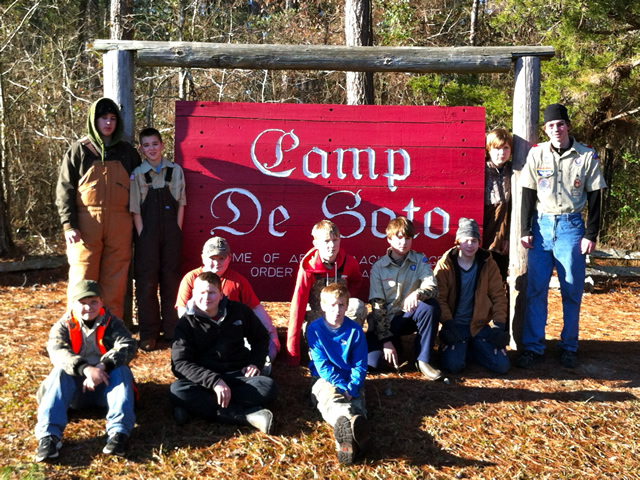 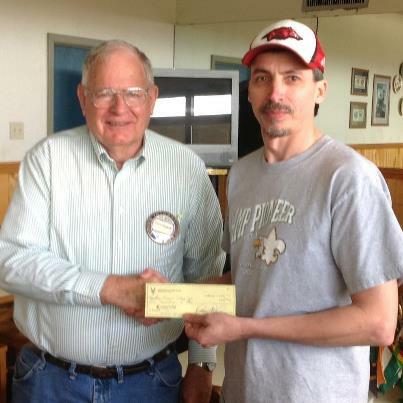 DeSoto Summer Camp 2013 - June 16-June 21, 2013: Camp Fee is $225/Scout *(Some programs require additional materials and supplies at additional cost, check with Mr. Crook about which programs). Camp Fee is payable now until May 15th. 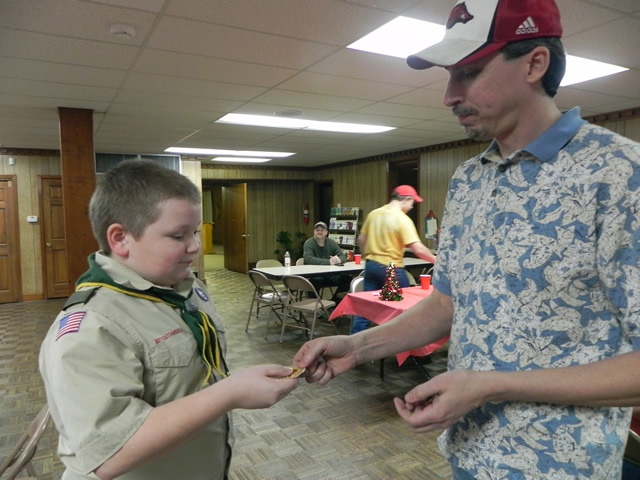 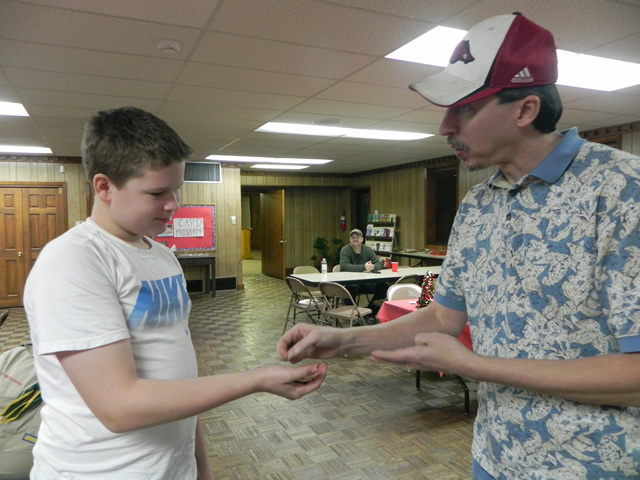 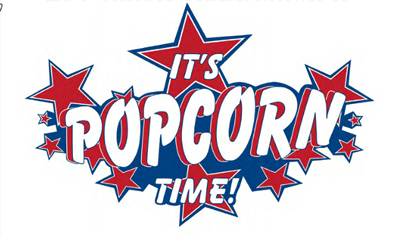 Scouts with a balance in their personal Popcorn account may use all or part of their balance to offset the cost of camp, see Ms. Renee to check your balances. 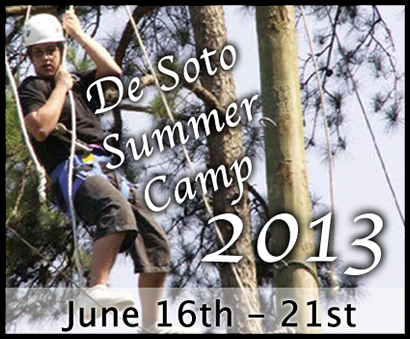 Registration and medical forms will be available soon. 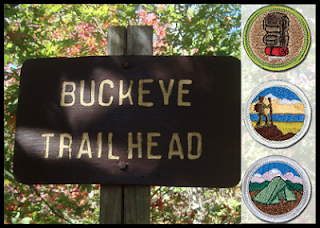 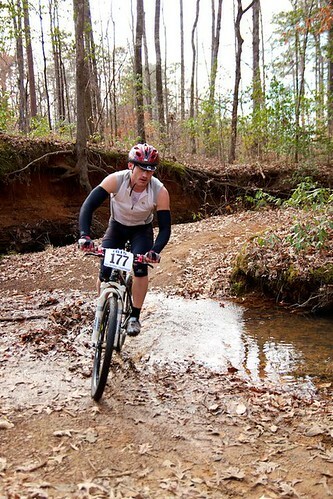 DATE SET: Mark your calendar for the Caney Creek Wilderness Area Hike and Campout, May 17th-19th, 2013. 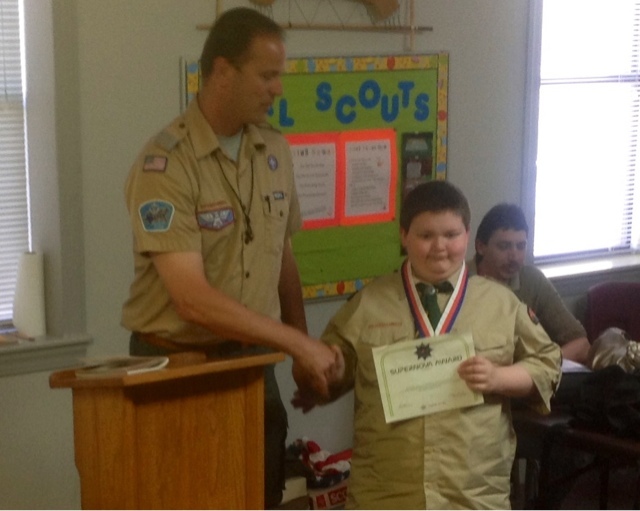 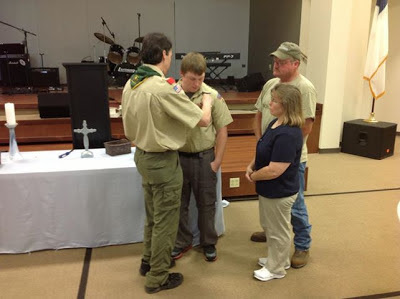 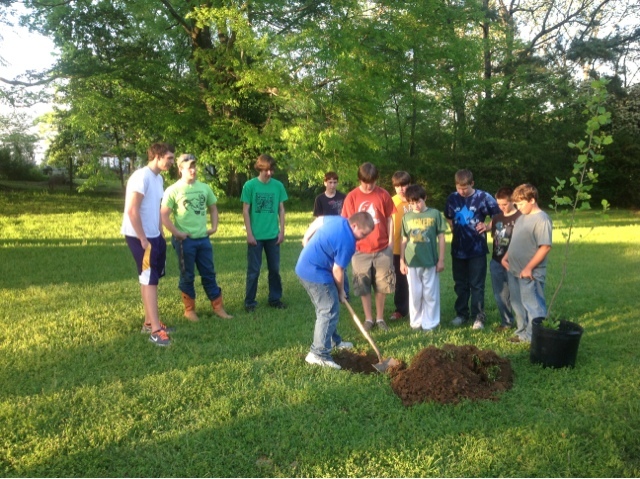 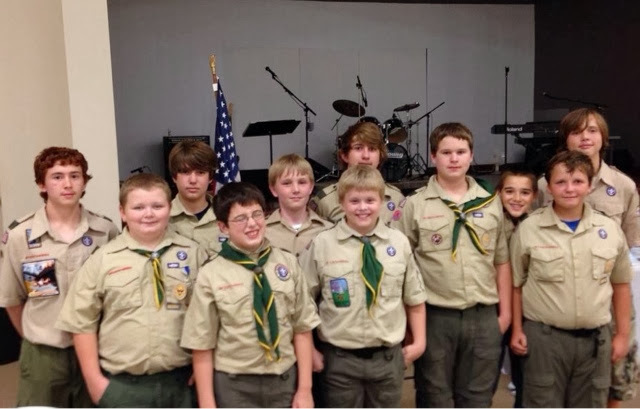 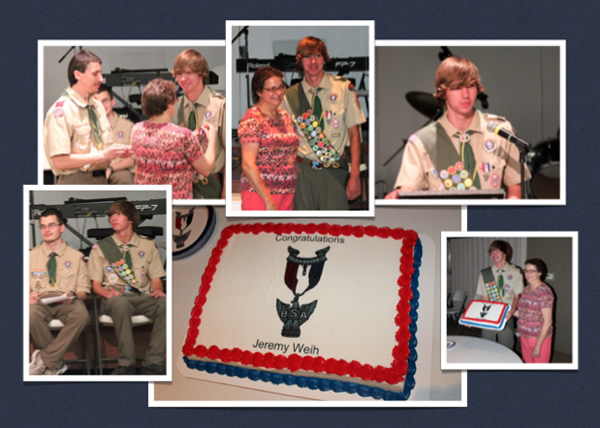 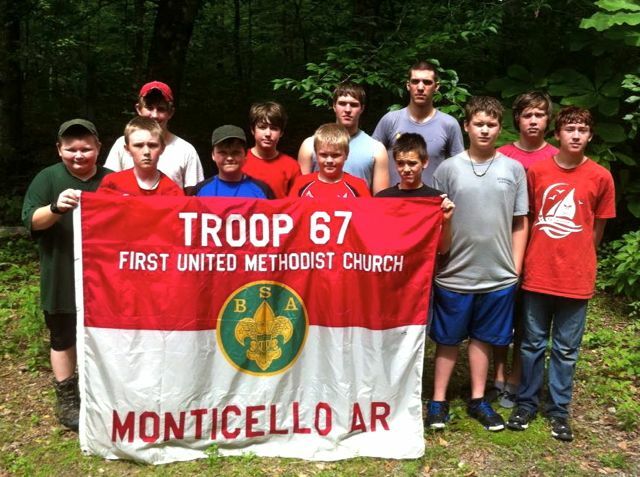 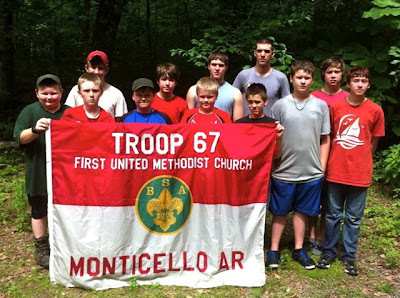 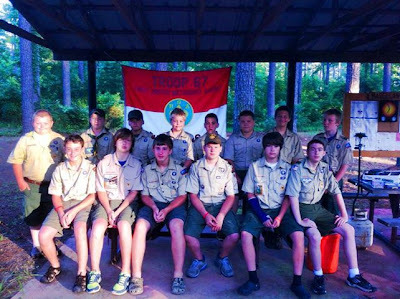 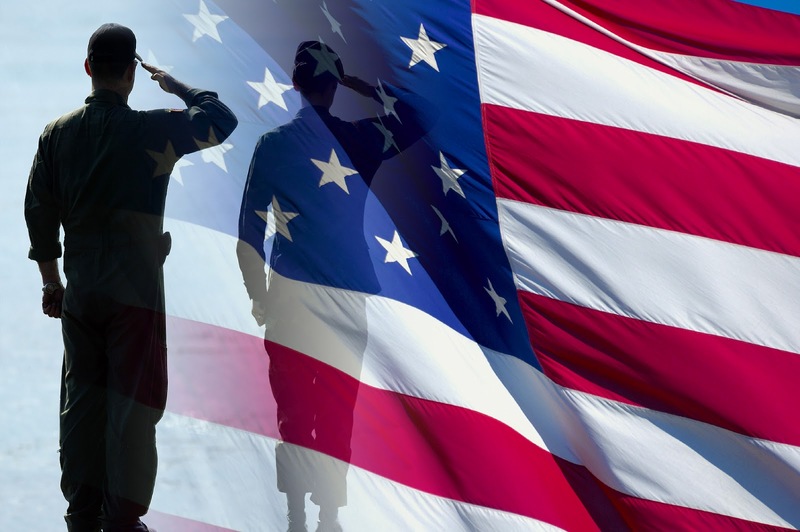 On Monday April 1, 2013 members of Boy Scout Troop 67 were properly trained and participated in a United States Flag Retirement Ceremony. 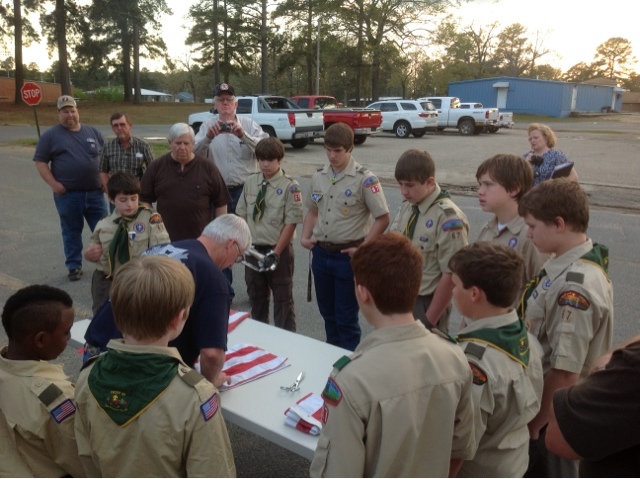 Thanks to members of VFW Post 4515, Monticello, Arkansas for training the Troop in the proper disposal of the Untied States Flag. 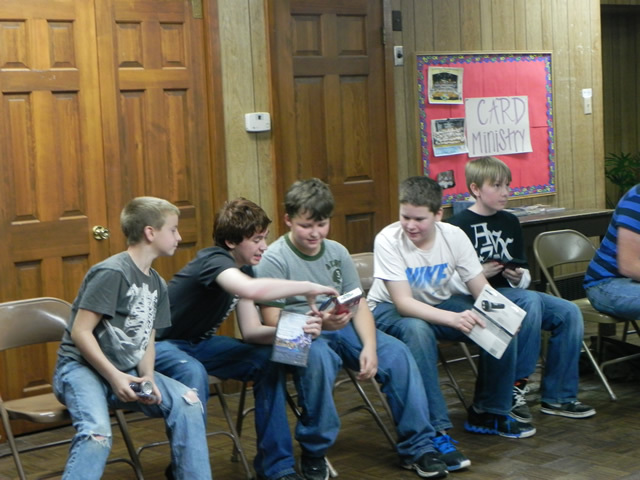 We will be leaving the church at 4PM Friday afternoon, January 18th. Remember that we will likely experience some sub-freezing temperatures during part of the camping trip, 'Be Prepared' with warm, dry layered clothing, headgear, gloves and sleeping gear rated for cold weather camping. 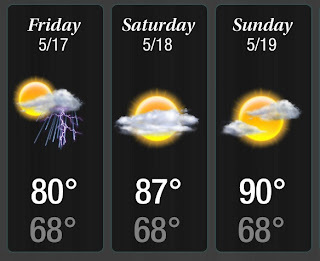 We will return mid-day Sunday. 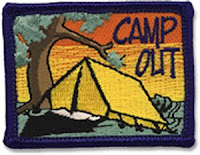 Cost is $60 per camper w/2013 Winter Camp T-Shirt (or) $50 without T-Shirt, Camping Fee is due at Monday's meeting, January 14th.